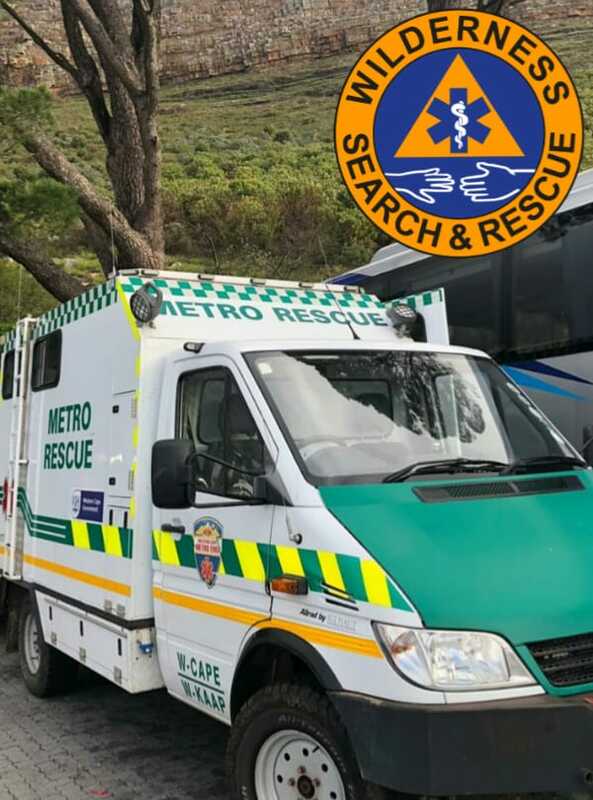 On Wednesday the 27th of March 2019 at 13h19 the Peninsula Wilderness Search and Rescue was activated after a caller had reported that a 57 year old German male had suffered an ankle injury while walking in the Table Mountain National Park. 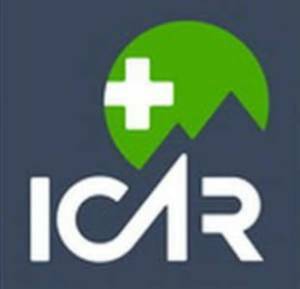 WSAR would like to commend the Table Mountain Aerial Company (TMAC) for their on going support and assistance. 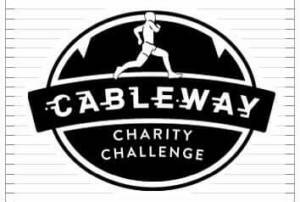 Is a proud supporter of WSAR, here are the event details.